Weekends are better with meats! Espuma is featuring two new dishes – Roasted Prime Rib and Suckling Pig in New-Spanish style. 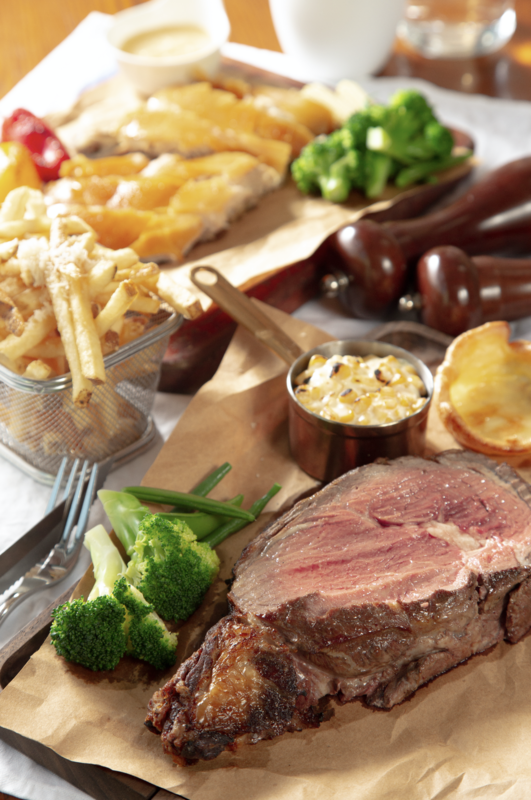 Come and enjoy a relaxing meal and weekend fun with friends and families! 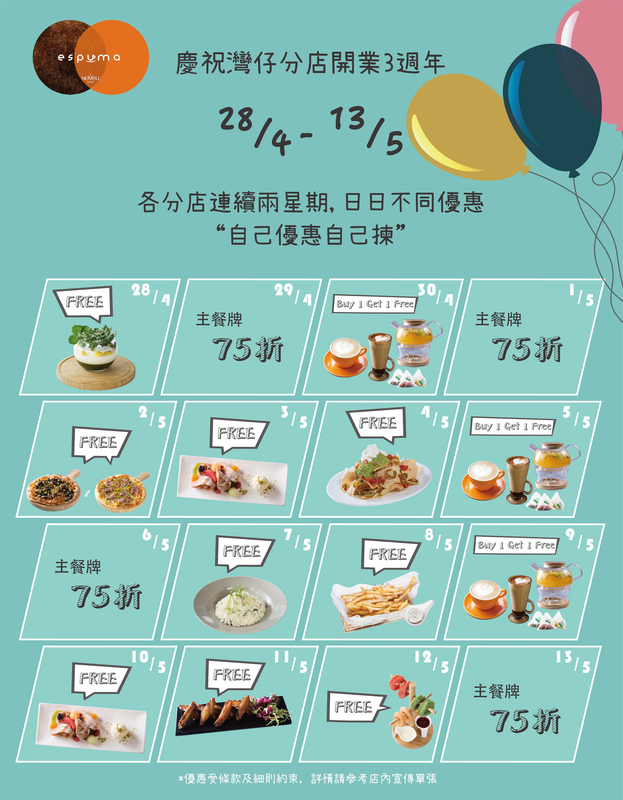 Weekend menu is available every Saturday and Sunday at Wan Chai shop only. If you are looking for the ideal sweet treat to satisfy your chocolate craving, our limited edition-LAVA DIVA with chocolate flavour will make your day. 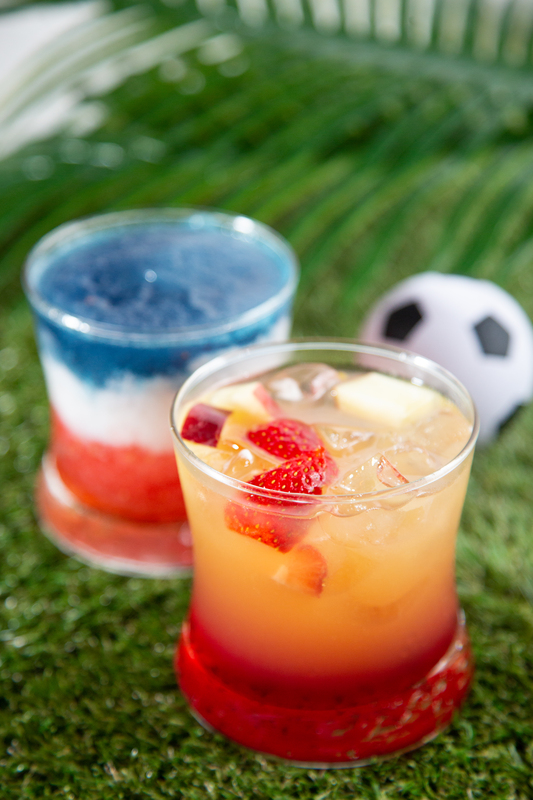 Cheer on your favorite team with our amazing football-themed cocktails! 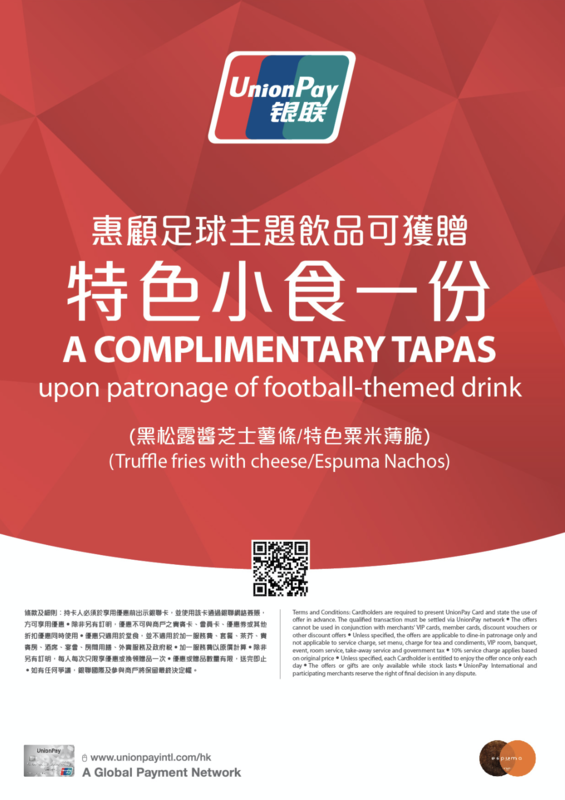 Simply make purchase for a football-themed drink at Espuma Central with UnionPay Credit Card during a promotion wave, you will be entitled to a complimentary tapas! Offer 1) Afternoon tea set 22% off from Monday to Friday. 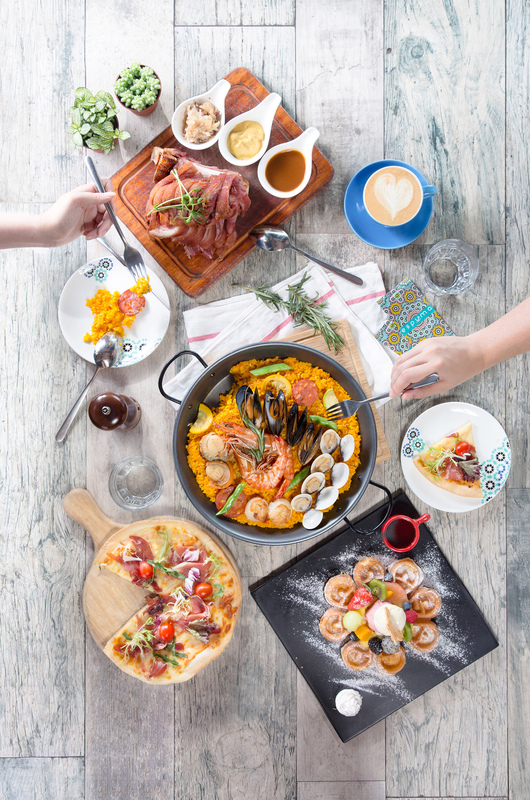 To celebrate its 3rd anniversary this year, Espuma is offering diners a chance to enjoy a delightful surprise. 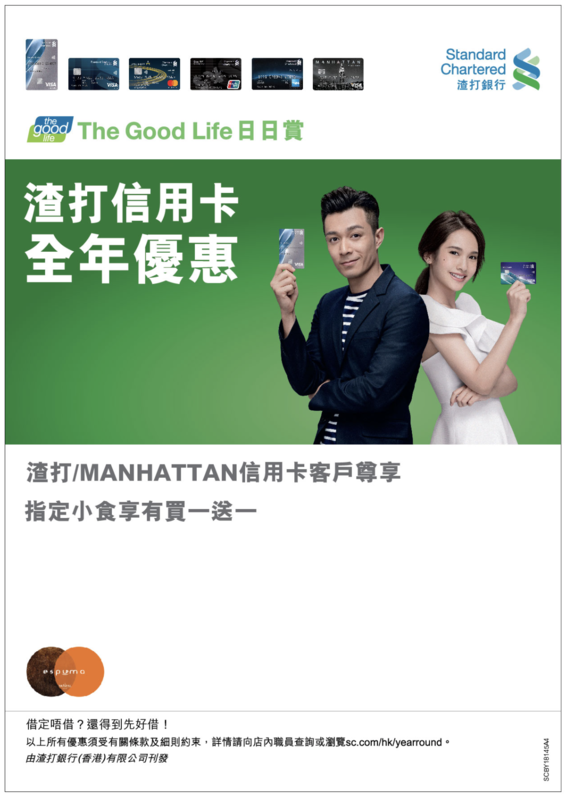 From 28th April to 13th May, by uploading any food or drink photo on Facebook or Instagram and check-in shop location, guests can enjoy the daily special offer. For more details, please check out our Facebook or Instagram page. 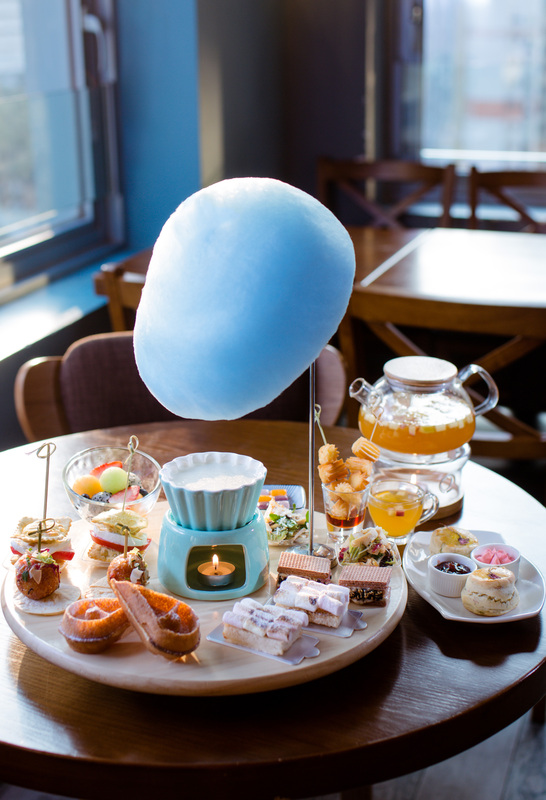 Espuma presents the Spring-themed afternoon tea set with a new flavor of sweet soup – brown sugar coconut. From Sakura-inspired scone to creative Tuna Wafers, the new flavor creations are sure to whet your appetite. Available from March 29 onwards. Served between 2pm and 5:30pm. Espuma unveils a series of refreshing new dishes, guests can indulge in a range of new tapas, mains and desserts. Some notable new creations include: Seared Scallop - Barcelona way, Slow-cooked Spanish-style Octopus, Laksa Risotto with Duck Confit, Spaghetti Aglio Olio with Puff Pastry Lid, Paccheri with Slow-braised Beef Cheek, Herb-roasted Tandoori Chicken Legs etc. Espuma is best known for its Waffle and Dessert. 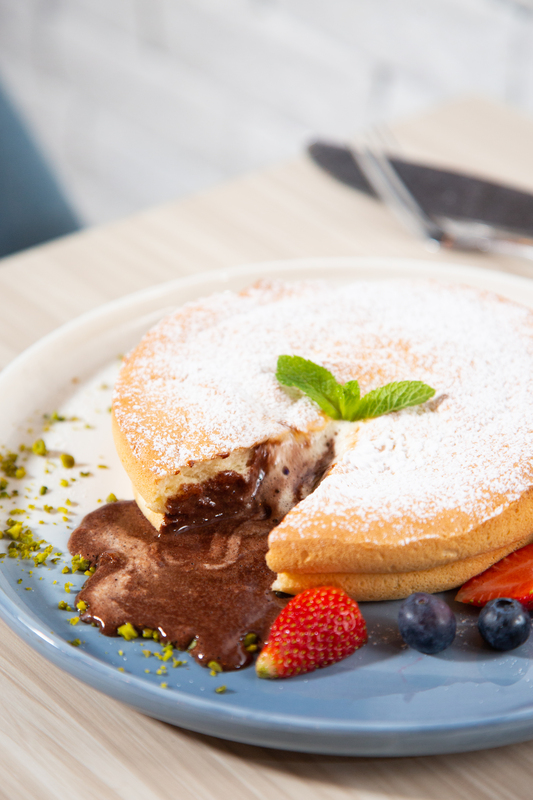 The recommended plated desserts include: Homemade Lava Diva, The Marble Rock and Churros 3.0. The new flavors of waffle are Pearl WHITE, Berry BLUE and Sweet COPPER. Enjoy Selected Tapas Buy One get One Free. 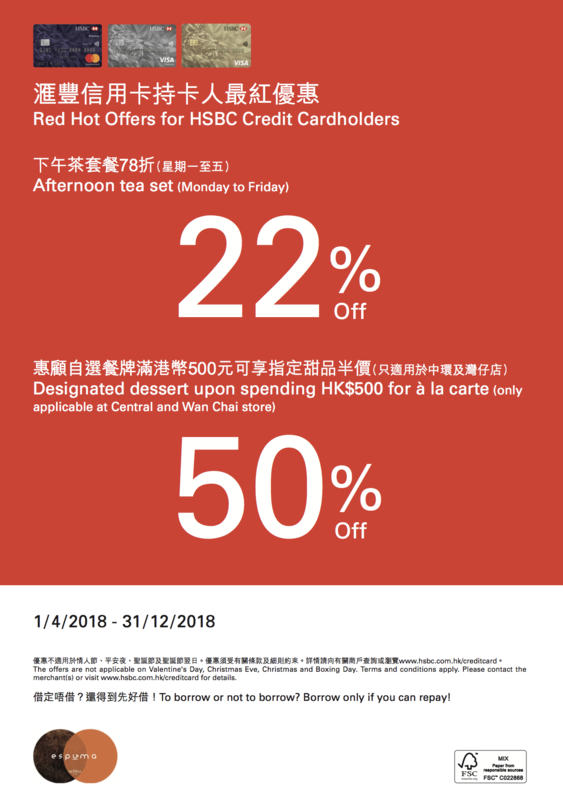 *This offer is only applicable to Wanchai and Central shop. Thank you very much for your continuous support to e too cafe. Our shop will be ceased business from 25th Jan, 2018. Once again, we would like to express our sincere thanks for your support in the past years and we hope we can see you soon.